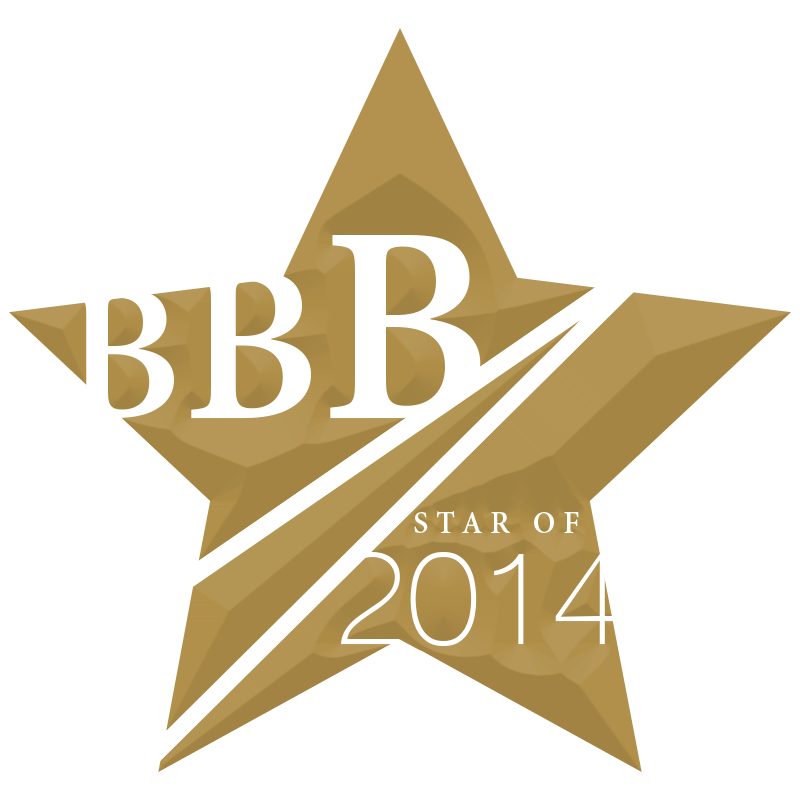 Instead of BBB awards, I’ve whittled down my favourite ten new products of this year. These are the products, for varying reasons, that I’ve kept on using long after other samples have gone to friends or family. This year has seen more launches than I’ve ever known so bringing it down to a digestible ten was almost impossible! By far and away this accolade falls to Sarah Chapman Morning Facial Oil, a serum/oil mix which I’m using morning and night. 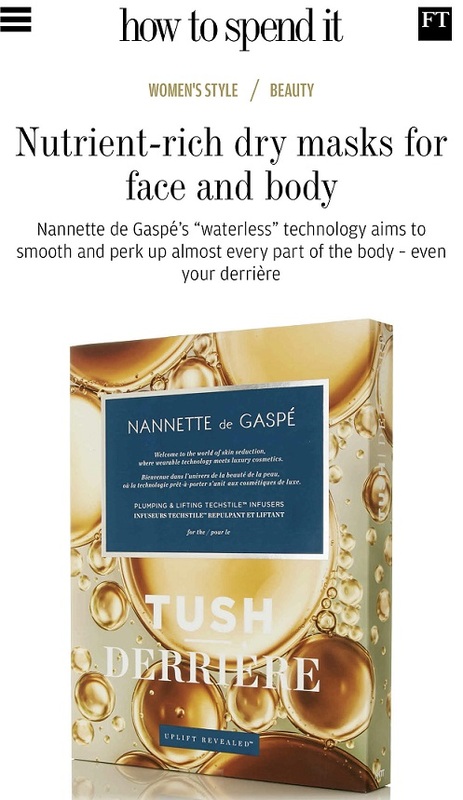 It’s a superbly undemanding product to use and is full of useful collagen boosting and skin softening ingredients. The effect on my skin is noticeable – there is not the slightest hint of dryness anywhere and I could not ask for a smoother, plumper complexion right now. It’s £45 HERE. 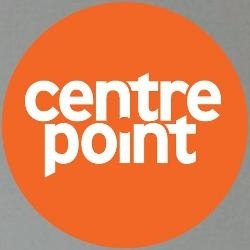 When a brand represents all skin-tones with a selection of four power-reds, and they give you a celebrity example for easy matching, and it’s pigment packed, moisturising and long-lasting, then it’s job done. I love the way that no tone is excluded from the line-up and the messaging that anyone can – and should – wear red and look amazing is so strong. It’s less of a lipstick and more of a revelation. 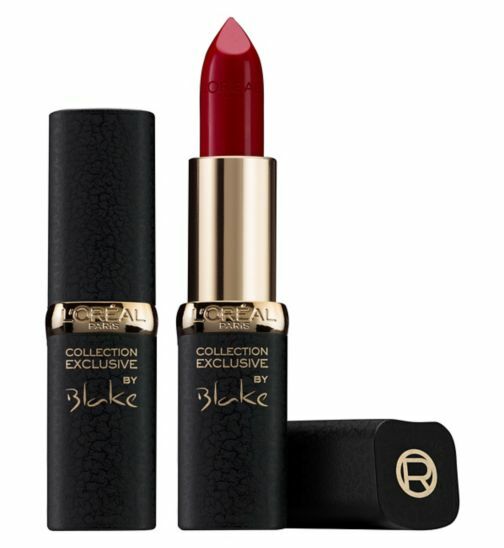 At £6.99 in the age of the £20+ lipstick, it’s outclassed every other lipstick launch this year. Find them HERE. Co-wash works really well – this product converted me from thinking it could never work to using it regularly. If you’re committed to eliminating shampoo, I feel it’s truly the one to beat. 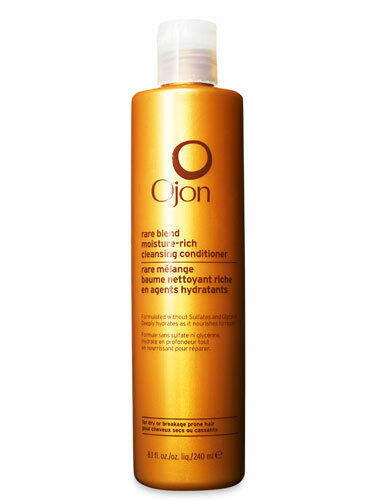 Ojon brought co-washing mainstream earlier this year which shows they’re listening to trends from bloggers who have been fans of this wash method for years. It’s £18.50 HERE. 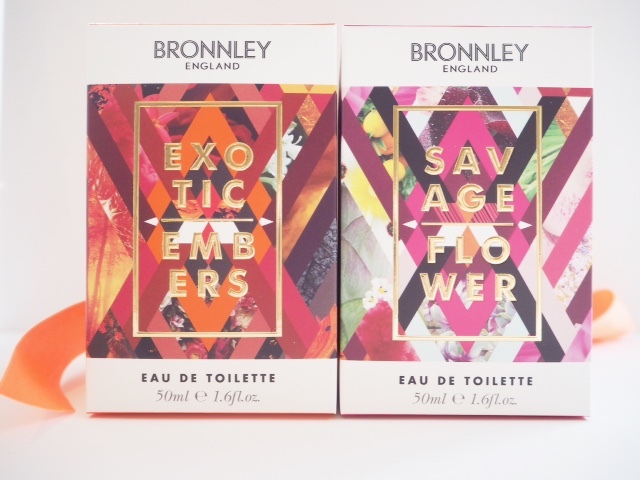 It’s always great to discover a high street buy that outperforms its luxury counterparts. 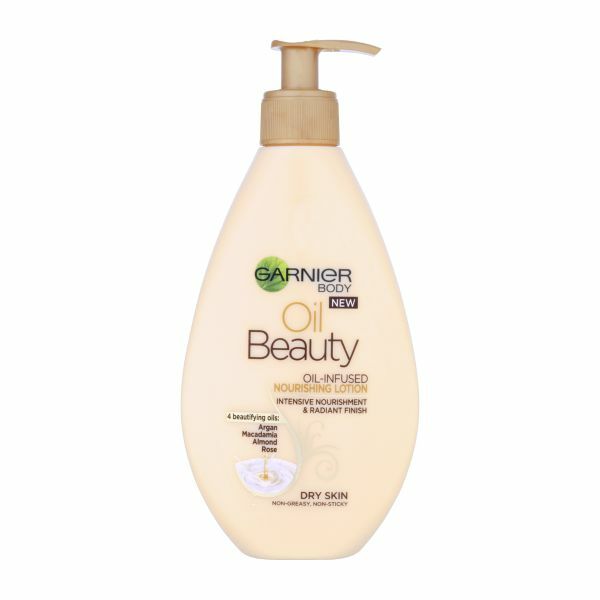 A blend of oils (rose, Argan, macadamia and almond) set in a lotion blend does exactly that. I found it to be highly moisturising and very skin softening, leaving a hint of a sheen. It’s £6.99 HERE. 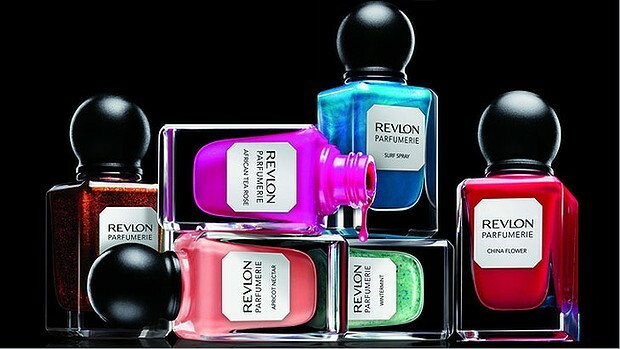 I had to really think back across the year and Revlon’s Parfumerie Nail collection is the one that stands out as the strongest and most ingenious nail launches of the year. I loved that they made the polishes scented, that there were so many colour choices and that all the original nail lacquer quality wasn’t compromised. Beautiful looking and with a high, glossy performance, Parfumerie is an easy win. Polishes are £6.49 HERE. There aren’t many ranges where everything is on point, but Charlotte Tilbury is knocking it out of the park. 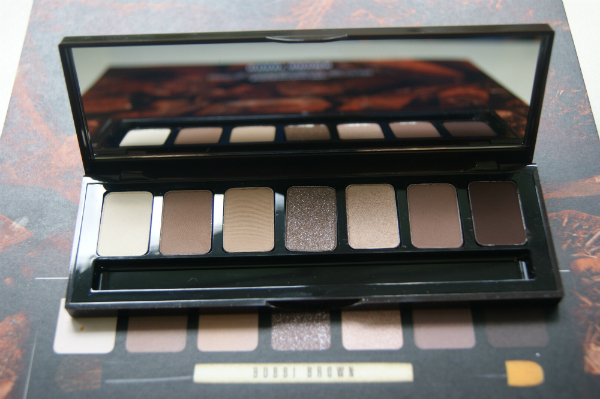 I have four of her palettes, which is proof that I can’t get enough of such a good thing. The textures are powerful, blendable and long lasting, with Rock Chick being my favourite with so many different uses and variations from four shades. It’s easy to pick out what’s right for you – there are ten signature looks with tutorials on the site, so you can pick out your nearest tone match. This one is the Christmas Fallen Angel and it’s the newest – I’ve used it almost daily since I got it and it’s showing no signs of disappearing. It’s £45 HERE. A special mention, though, to Make Up Revolution HERE and their budget palettes that are performing way over their price. Everything about this cleanser is lovely and it leaves skin feeling soft and super-clean. You can wash it off, at which point it emulsifies, or do what I do, which is wipe it away with a micellar water. In texture, it’s almost a liquid balm, and as the name suggests, it contains Omegas 6 & 9. It’s the texture that’s impressed me most – it makes the chore of cleansing such a sensory and tactile experience. It’s £32 HERE. I need to give a mention to Ole Henriksen Cleansing Gelly – it was such a close call between the two. It was love at first use with this exfoliating mask. Literally leave it on your skin for one minute (it feels slightly grainy), massage it in and rinse away. Skin is instantly softer and noticeably brightener. It just does exactly what it says it will in moments and is the perfect morning mask for when you just need to look fresher in seconds. It’s £32 HERE. This was a tough category – I don’t believe in general that you have to spend a fortune on foundation any more to get a good result. However, the two foundations I have consistently used and enjoyed using the most are YSL Fusion and Burberry. 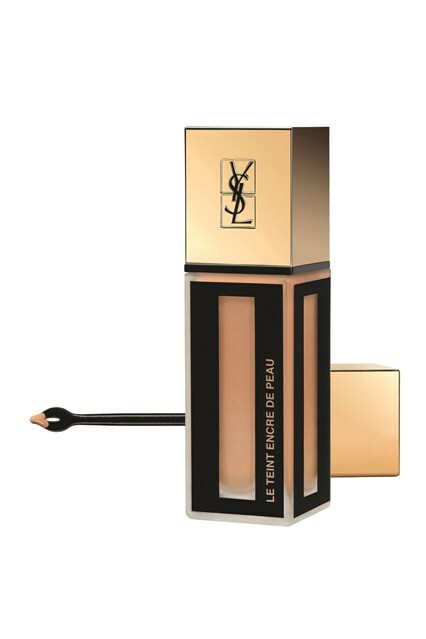 However, in terms of better colour matching options, YSL Fusion takes it. It’s a skin hugging, velvet feeling, easily blendable and complexion perfecting product that I loved at first use and still do now. It’s £30.50 HERE. 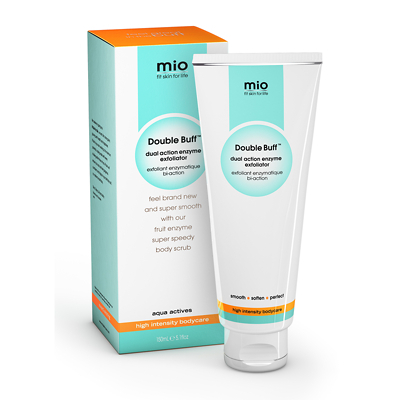 Mio Body Exfoliator is quite simply the best body exfoliator I’ve ever used. You apply, massage in, leave for a couple of minutes and shower or wash off. I can’t tell you how soft it leaves skin feeling. I do give an extra massage of the product after the couple of minutes is up – the formula relies on a mix of enzymes and physical exfoliators and the extra gentle rub in kicks the physical into play. It’s nothing short of miraculous. It’s £23 and you can find it HERE. Nodding along to lots of these! 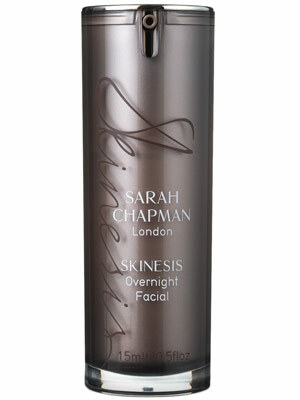 I love Skinesis Overnight Facial and would love to try the Morning Oil next. A Charlotte Tilbury palette is also high on my wishlist, hard to know which to go for when you are relying on online swatches, need a trip to Dublin or London asap! Everytime I see that eyeshadow palette from CT I fall in love more! I need to get my hands on it! I just added a lot of things to my wish list! Totally agree about the YSL! This was the year I discovered their foundations and Fusion Ink is by far my favourite. 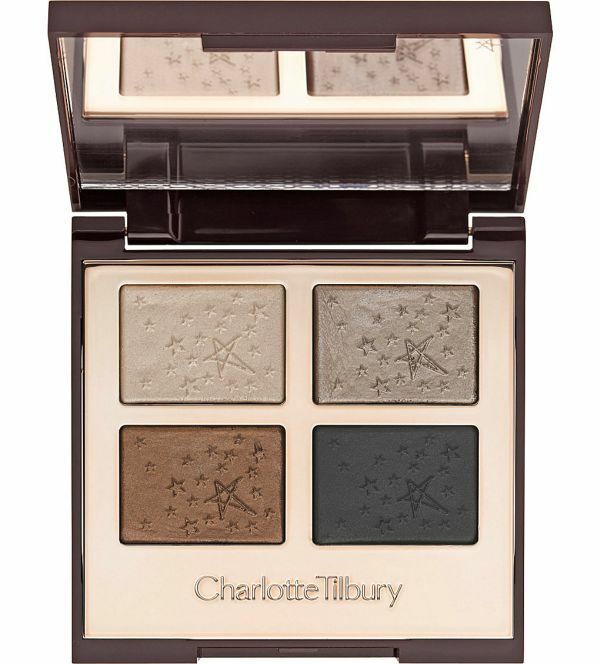 I’m in lust with the Charlotte Tilbury palette, really hoping I find it in my stocking this year! We’ve just picked our top five each for Notebook and it’s almost spooky to see how many we agree on. Great minds etc! That’s very reassuring actually – proves that they really do bypass hype and do the job.